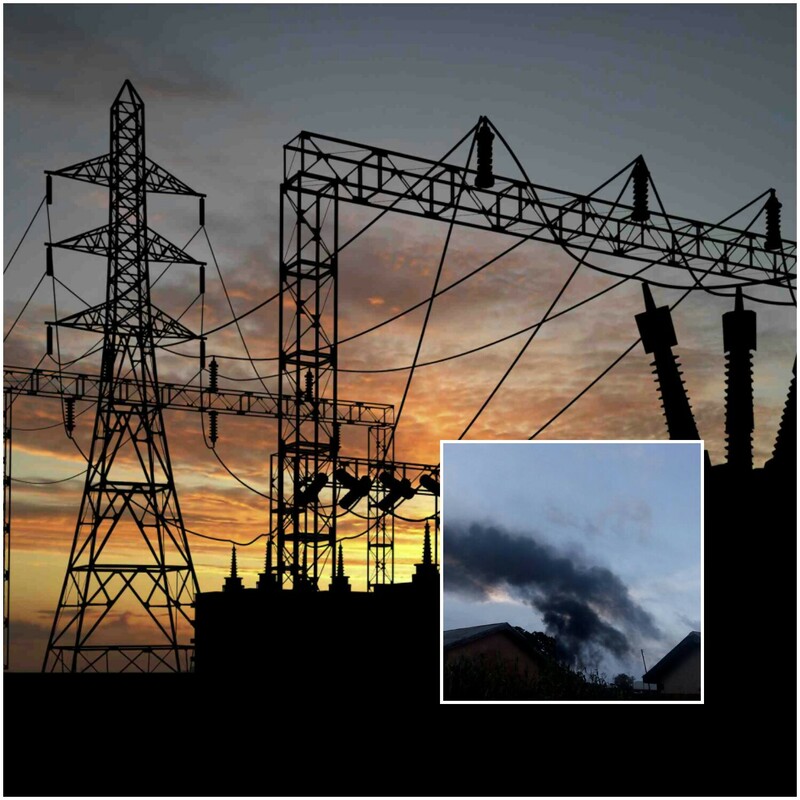 The major power plant of the Jos Electricity Distribution Company (JED) PLC has been engulfed by fire. The station, located at Zaria road, in the Central Nigerian city has been burning since 3pm, eyewitnesses say. Men of the fire service have since been deployed to the scene. Their efforts have so far proved fruitful in battling the inferno. JED PLC is an indigenous electricity Company, incorporated in Nigeria to carry out the business of electricity distribution and retail sale in the regions of Plateau, Gombe, Bauchi and Benue States. The disaster therefore poses threats to power supply in the affected states.